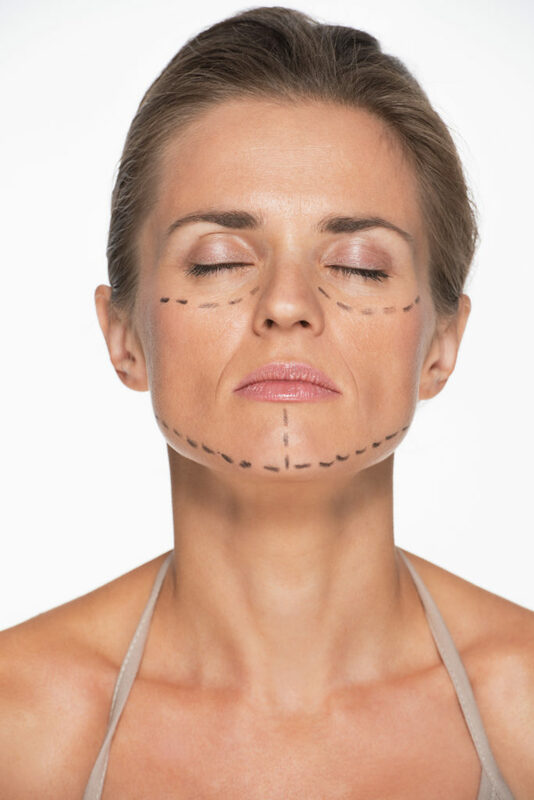 The role of a plastic surgery expert witness is not a simple one. There are several components required in order to perform this role well. With every word being scrutinized, there is a great amount of pressure resting on the shoulders of expert witnesses, not to mention the added pressure of being addressed – and accountable – in a court of law. This entry was posted in plastic surgery expert witness on January 26, 2017 by kpeacy.